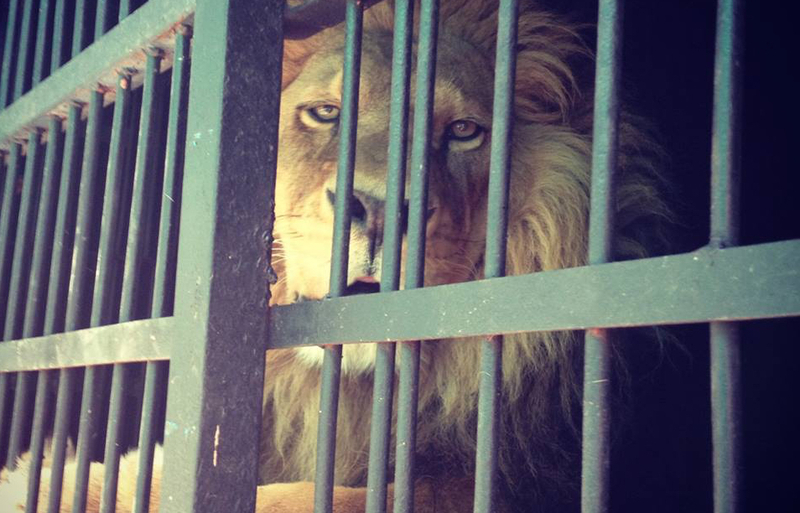 Lions can be purchased legally in Guadalajara for $4,000 to $7,000. Photo by LIBERO Santuario. Beyond the stalls lined with love potions and Santa Muerte statuettes, Mexico City’s labyrinth-like Sonora market houses thousands of caged animals. Rows of visibly distressed kittens, puppies, piglets, lambs, goats, and giant rabbits are crammed into the tiniest of cells. Alongside them are tanks containing iguanas, turtles, piranhas, and enormous toads used for witchcraft, plus a huge variety of caged birds, including canaries, turkeys, and peacocks. But the most exotic animals for sale are those hidden from view. When VICE News made a discreet inquiry, one vendor pulled a tightly wrapped ball of cloth from a shelf packed with opaque tubs and cardboard boxes. 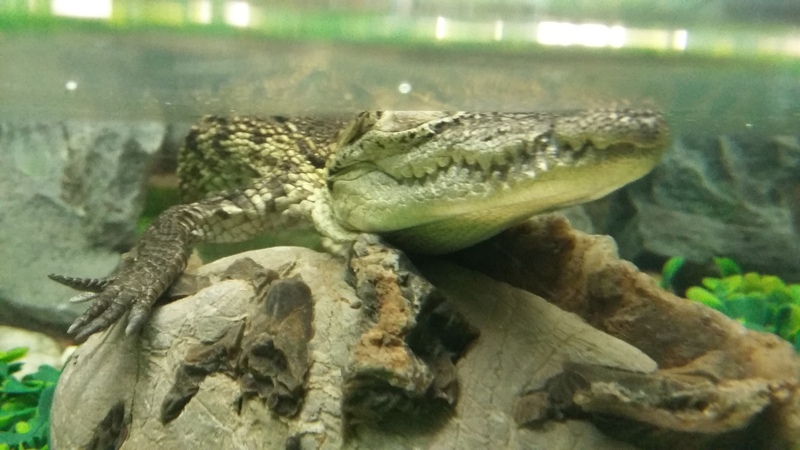 A baby Morelet’s crocodile will set you back $200 in a Guadalajara pet shop. Click here to read this feature in full at VICE News. ← Why do millions of fish keep dying in Mexico’s Lake Cajititlán?